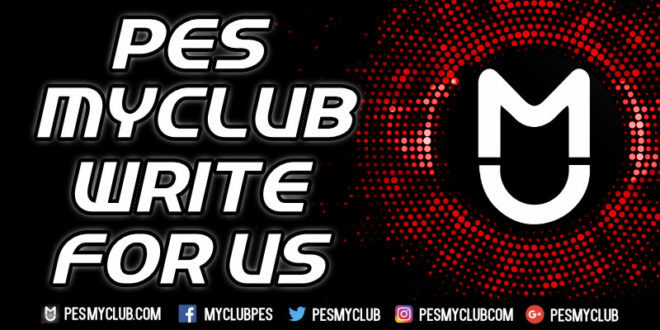 Are you a passionate PES fan who wants to share their views and write content about PES? If so then you might be suitable to contribute to PES myClub. We’re looking for a range of PES content. This includes the latest PES news, the latest PES updates and feedback/opinions on the state of the game. If you already have ideas for content then great, run it by us. Essentially if it’s content that is of interest and beneficial to the PES community, we want to publish it! PES myClub is a growing PES community. As a result contributing content will give you a platform within the PES community. All articles (and any other content) will be posted out on our various social media channels, increasing exposure. Those articles will also be fully attributed to you personally (if chosen to), including any social media. Furthermore, writing for us gives you documentable experience writing for a popular website.